Fewer jobs appear to be disappearing these days. 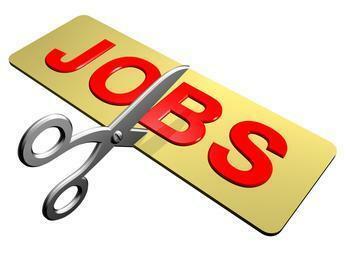 Outplacement consultancy Challenger, Gray & Christmas reports U.S.-based employers announced they were cutting their workforces by 36,602, That's down 15% from March and 43% lower than a year earlier. In fact, a total of 162,803 job cuts have been announced through the first four months of this year -- a 35% drop from the same period a year ago and the lowest January-April total since 2014. The retail sector of the economy terminated 11,669 workers last month, the highest total among all industries. So far this year, 50,133 retail positions have gone away up 36% from the first four months of 2016. Computer firms announced 840 job cuts during the month, a drop of 95% from April 2016., and the energy sector, which at this point last year had shed 67,660 jobs, has announced 8,725 to date -- an 87% decrease. Just 459 jobs were lost in the energy sector last month.